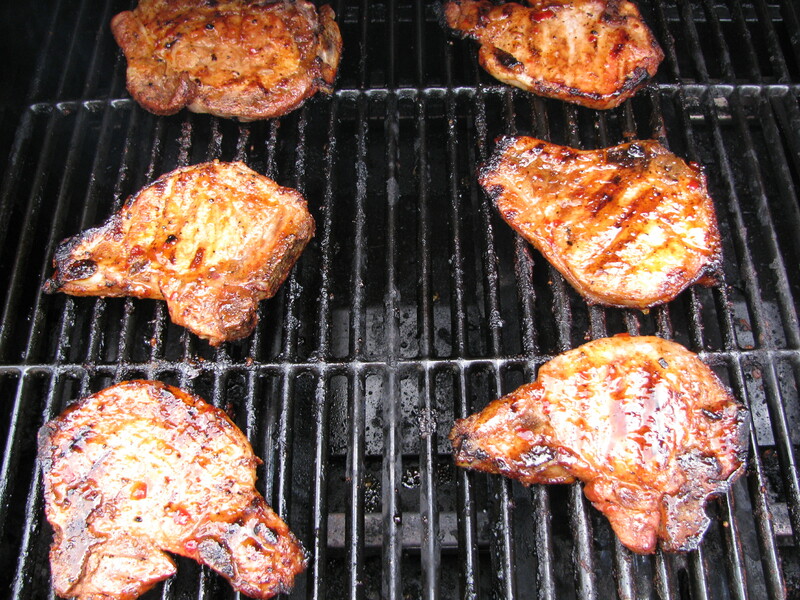 Hot and sweet chili pork chops. In a medium glass bowl or an old ice cream pail,prepare marinade by mixing all the above Ingredients. Marinate in the refrigerator about 24 hours min or 48 max if you like a stronger flavor,Shake occasionally about 4 times. BBQ on the grill until golden brown,takes about 35 minutes,be careful not to burn. Oh! I just wanted to say that I do this recipe another way too. You can bake in the oven for about 35-mins, broil each side for about 3-mins. It’s a great way too. Please share with your friend’s. 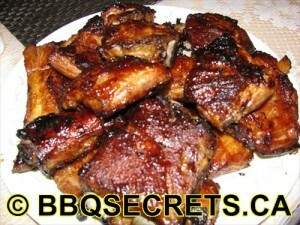 1 Package bone or boneless country-style beef or pork ribs,Don’t trim the fat. Add all the ingredients into a old ice cream pail. Refrigerate for 12 hours. Throw the ribs on the grill until done.